Nothing says “spring” quite like polka dots. And this spring there are lots of dots to choose from. 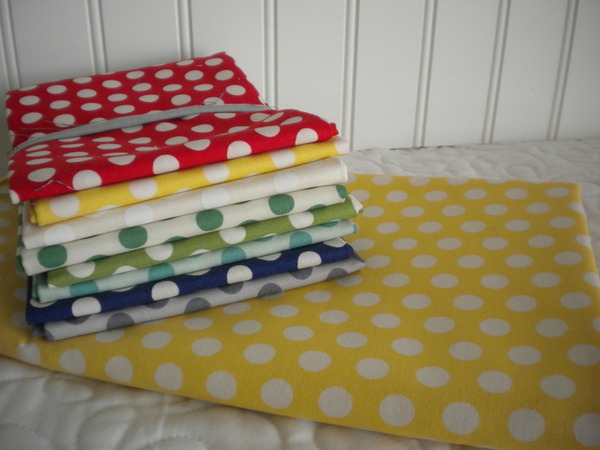 The new Dottie fabric collection with a mix of dots in different sizes comes in bundles, pre-cuts, and yardage…perfect for just about everything: backgrounds, borders, sashings, bindings–you name it! 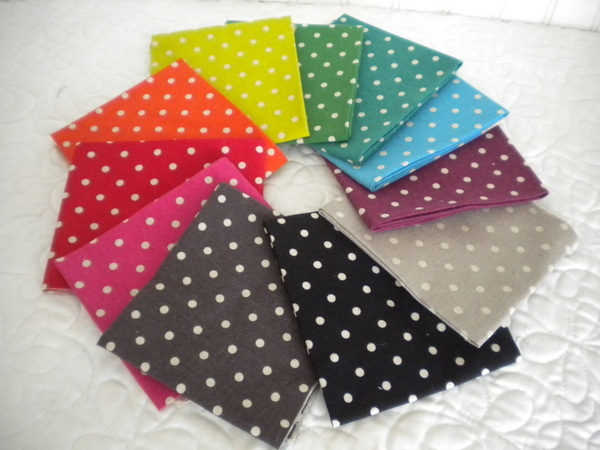 There are also those wonderful polka dots from the recently released April Showers collection. 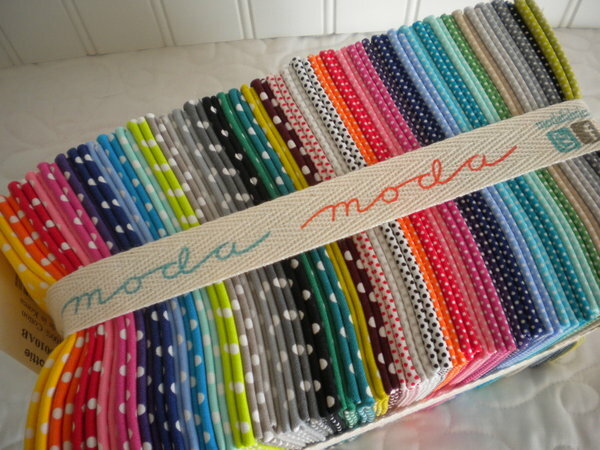 These medium-sized polka dots are also perfect for everything. 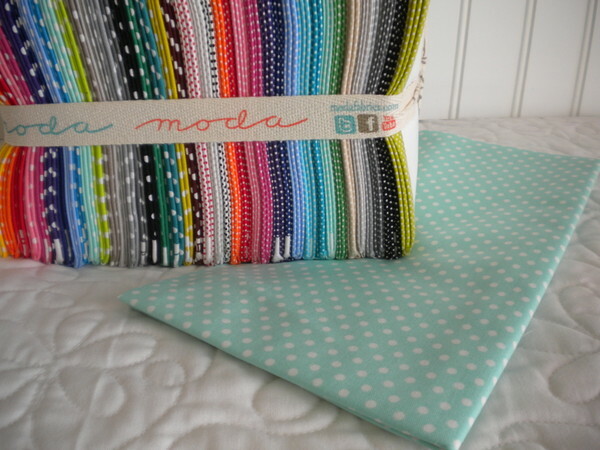 If you love linen, then the Mochi Linen Dots are just what you need. 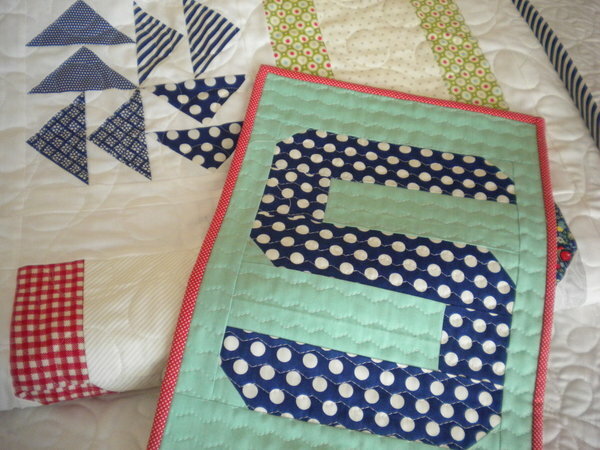 Why not start a polka dot project today?! 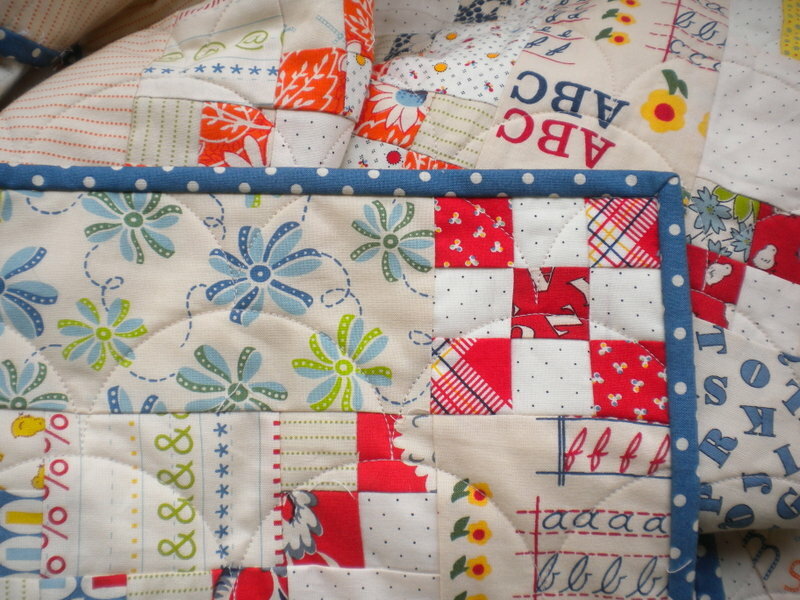 My daughter and I spent years collecting dots and stripes for her college quilt. I love that these are now available in stacks and stacks!